These methods are a sounder way to cook vegetables where nutrition is concerned. 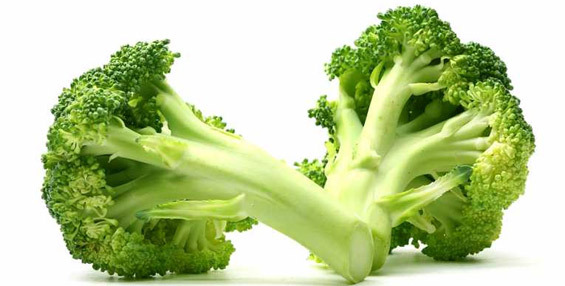 Steamed broccoli, for instance, retains 80% of its vitamin C – boiled broccoli, only 33%. The color is also better; the volatile acids in the vegetables rise with the steam to the lid and then run down the sides of the pan into the water below, and so they don’t have any sustained contact. To ensure that the vegetables will cook evenly, distribute them loosely in the steamer; this allows the vapor to circulate around them. A metal vegetable steamer or steaming basket is a good investment but you can improvise with a colander or strainer positioned over a saucepan. Add the vegetables only after the water is boiling; the high temperature helps to inactivate enzymes that would otherwise destroy the vitamin C.
Sauteing and stir frying are two other nutritionally sound methods. The trick is to cut or slice the vegetables small or thin enough so that the heat can penetrate them quickly and to use the smallest amount of oil possible (only a tablespoon or so will do) so as not to elevate the calorie count unduly. 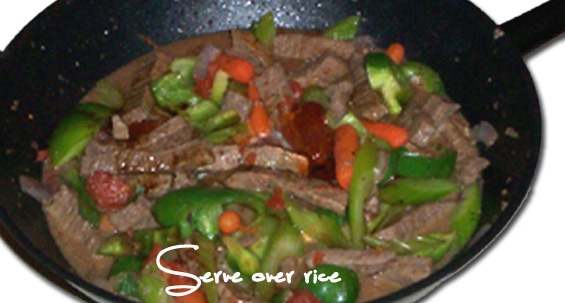 Stirred and tossed over high heat in the few minutes required to cook most vegetables by the saute or stir-fry method surrenders little nutritional value. A leafy vegetable such as spinach — which has a high moisture content — will have enough water clinging to it after rinsing to allow it to be cooked in a covered pot or pan without additional water. With a tougher leafy vegetable like collard greens, a couple of tablespoons of water will effectively aid the cooking process. Create a variety of special dishes by adding sauces and dressings.